Topwise Communications from China is all set to launch its Smartphone Brand COMIO in India. Those who don’t know, TopWise is the one of the biggest ODMs (Original Device Manufacturer) in China and is among top three printed circuit board (PCBA) manufacturers. Basically, the company has been manufacturing for brands worldwide including top Indian smartphone brands including Micromax. The company headquarters is in Hong Kong and currently has three manufacturing facilities: 2 in Huizhou and 1 in Ji’an. The company specializes in manufacturing all types of Smartphone, PC Tablet, and POS machines. Topwise Communications will provide complete ecosystem including R&D, Design, Manufacturing, Software Development and Brand – Sales for the COMIO Brand. 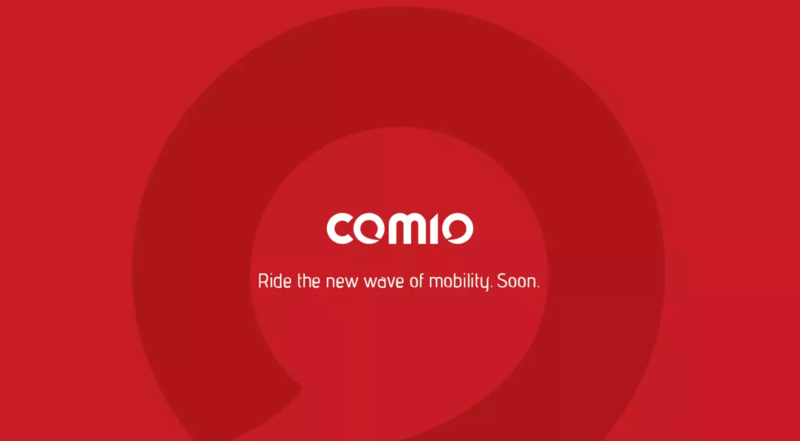 COMIO launched its first handset in 2015 and soon it’s ready to enter in Indian Market. COMIO has already started its operation in India and appointed Mr. Sanjay Kumar Kalirona as a CEO & Director. COMIO expected to launch its first handset in mid-August 2017. The first smartphone will launch in under 6K to the 12K segment which is currently very popular segment and also very competitive as many brands fighting for the top spot in this segment. Over past few years, Chinese smartphone makers made huge benefits in the Indian market, they completely dethroned the Samsung and other Indians companies from the top list. And COMIO is also hoping for the similar success. We’ve to wait till Mid August to see what they’ve in their pockets.